2011-2018 Suzuki GSXR 600 / GSXR 750 full exhaust kit complete with performance exhaust, headers, all necessary hardware, and a installation guide. We are excited to introduce the newest and fastest addition to the Taylor Made family of exhausts. With our trademark blend of sleek design and track developed performance, our latest release for the 2011 GSXR 600/750 is certainly a beauty. Suzuki owners will be thrilled with a power gain of 9hp in the 750 model and a weight loss of 10lbs from the stock exhaust. The 600 model boasts a power increase of 6hp and an overall gain of 8% in the mid-range. 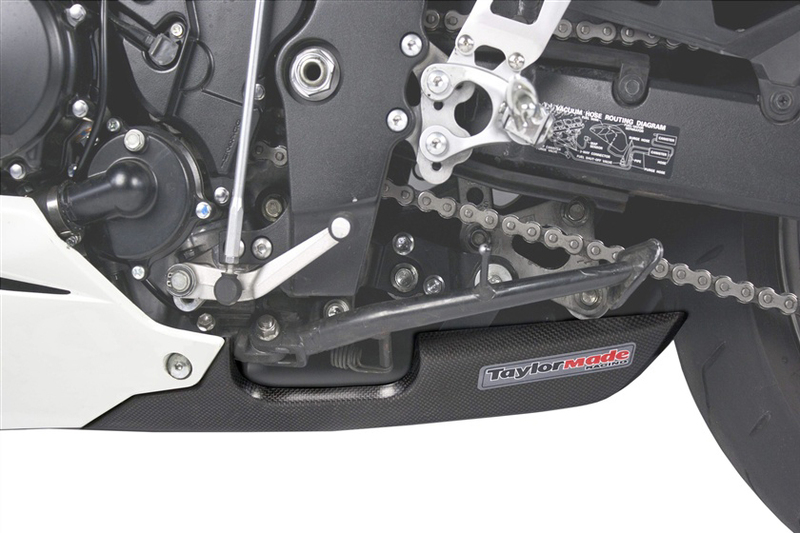 But it’s the aggressive appearance that really sets TaylorMade Exhaust kits apart from anything else on the market. 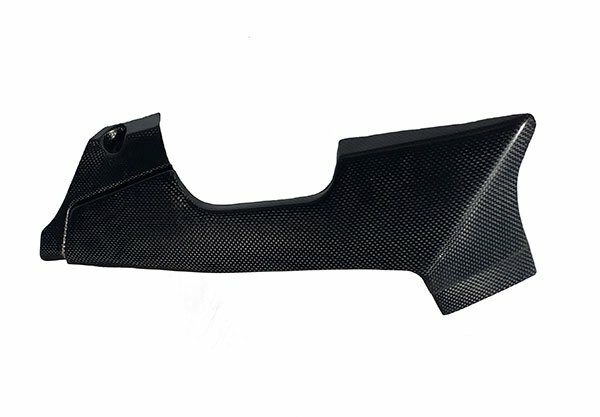 Our unique carbon fiber panels blend flawlessly into the stock panels to create an immaculate, yet functional look straight from the grid. 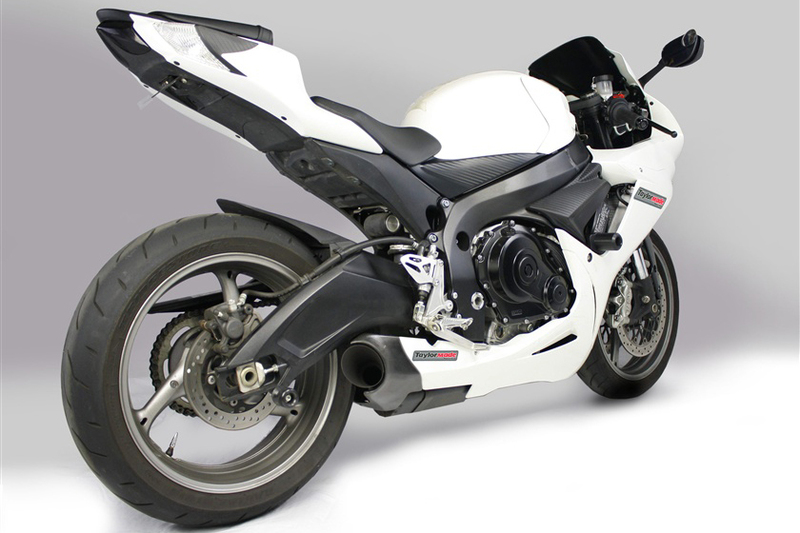 2011-2018 Suzuki GSXR 600 / GSXR 750 full exhaust kit complete with performance exhaust, headers, all necessary hardware, and a installation guide. We are excited to introduce the newest and fastest addition to the TaylorMade family of exhausts. With our trademark blend of sleek design and track developed performance, our latest release for the 2011 GSXR 600/750 is certainly a beauty. 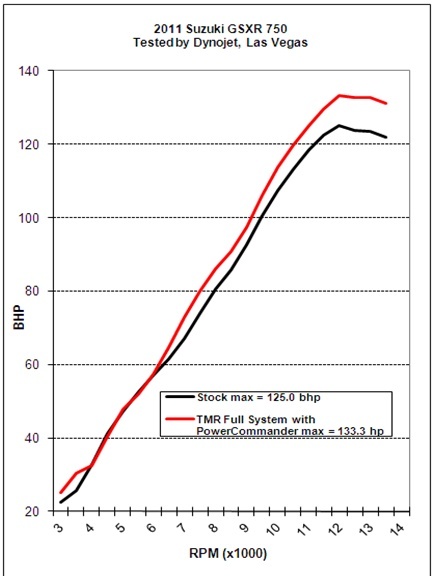 Suzuki owners will be thrilled with a power gain of 9hp in the 750 model and a weight loss of 10lbs from the stock exhaust. The 600 model boasts a power increase of 6hp and an overall gain of 8% in the mid-range. But it’s the aggressive appearance that really sets TaylorMade Exhaust kits apart from anything else on the market. 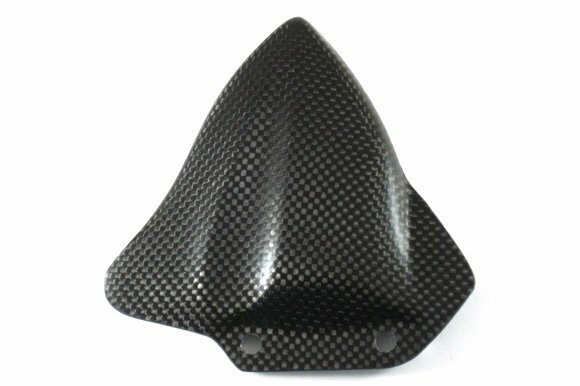 Our unique carbon fiber panels blend flawlessly into the stock panels to create an immaculate, yet functional look straight from the grid. 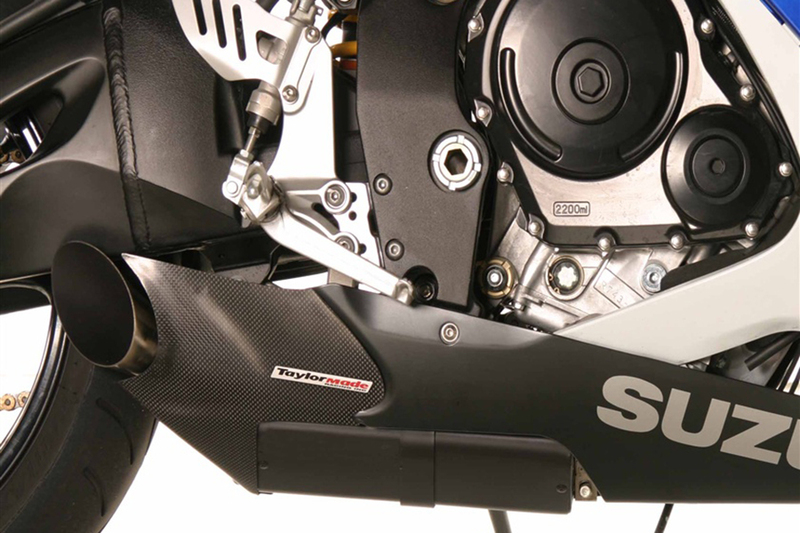 The new Suzuki exhaust is available with a removable dB Killer, allowing you to have full control over the sound and retain the ability to keep the bike within track decibel limits. 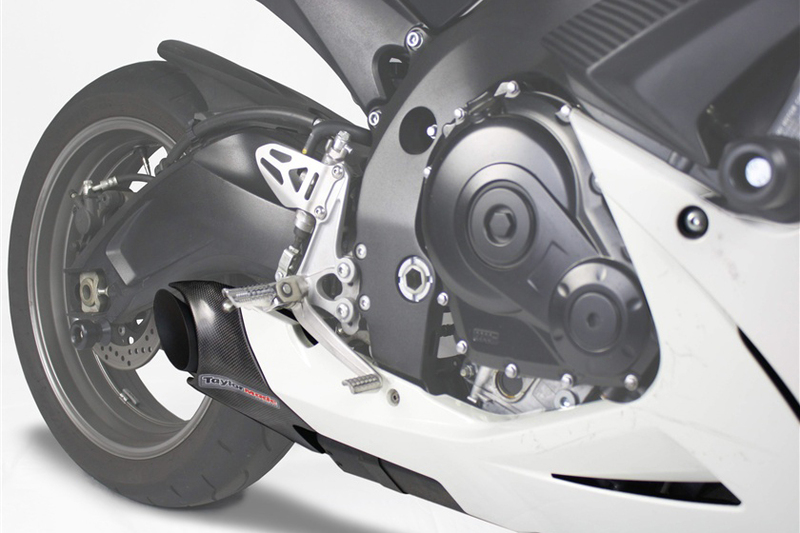 The exhaust is hand-constructed, made of all stainless steel components, and includes carbon fiber trim panels for both sides of the bike. 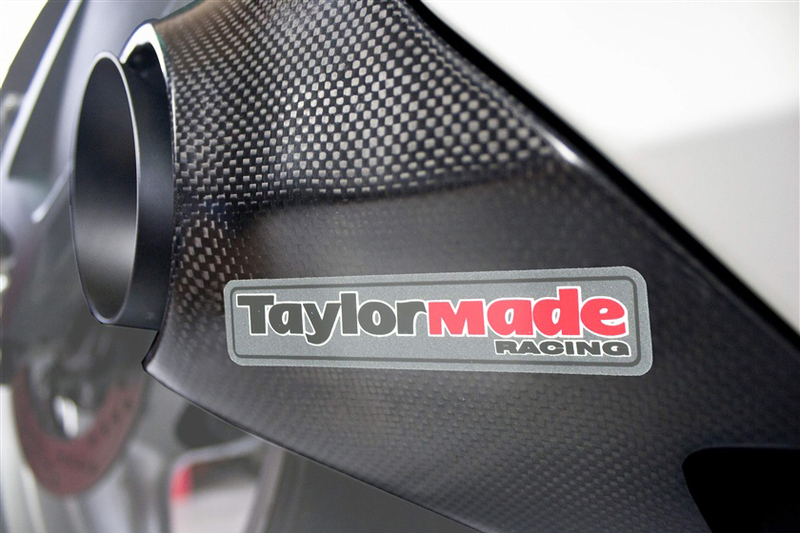 As with all TaylorMade exhausts, your kit will be shipped to your door complete with all necessary hardware plus a detailed installation guide which makes fitting the exhaust a breeze. I have recently bought an exhaust from you for my Suzuki GSXR 750. I am extremely pleased with it. Not only does it look fantastic but the two dips in power I used to get at about 7000 & 11000 RPM have now disappeared. Also I used to get a slight stutter occasionally at part throttle when town riding, like the bike didn’t know quite how to fuel properly this has also disappeared. I thought that the Taylor Made system might be a bit loud when I first unpacked it as there didn’t seem to be much to it, but I must say I am pleasantly surprised. With the baffles in, I don’t think there is much difference in the sound level from the standard exhaust apart from it sounding a bit deeper. I would just like to write a quick thank you. I recently purchased the Full exhaust system for a GSXR-750. 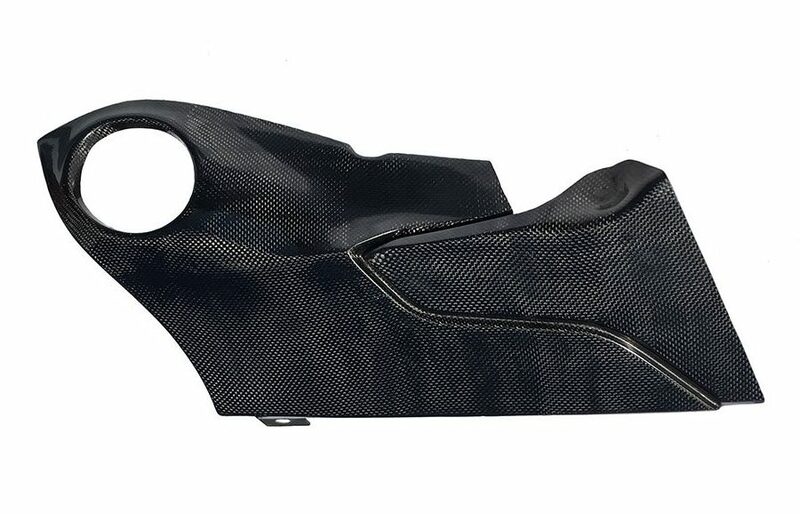 It included the exhaust system itself, carbon trim pieces, and the Power Commander module. The kit arrived from the USA about 3 weeks after I placed the order though my local supplier. Fitting the exhaust was easy once I had read through the supplied instructions and watched the online video. The one question I did have was quickly answered by Paul Taylor himself. I grinned from ear to ear at the first start of the motor. The sound is simply awesome. The complete package Taylormade offers really transforms the bike. The throttle response is just so crisp, you can actually feel the difference in the power delivery. Now it sounds like a GP bike. If anyone is thinking of buying this kit I couldn’t recommend it enough. My most recent purchase was the full kit with Power Commander for my 2011 GSXR 750. With help from a good friend, the kit was installed in no time and went together flawlessly. I couldn’t be any happier keeping my business with Taylor Made. Looks, quality, sound, performance, etc…….ITS ALL THERE!!! Not to mention the staff (as I think Ive probably talked to everyone there) and their EXCELLENT customer service. You have yourself a loyal customer for life. Thank you for continuing to make the best looking and sounding exhaust on the market and for all the service you have provided. I have complete system on my 2013 750. This system is by all means best looking one! The finish on the headders is not exactly top look but they work and are lighter than stock headers. Sound of this is delightfull, dont rev it to high in town, but besides that its amazing. Only thing i am missing is the carbon part around muffler should have been like the one on 1000cc gixer. with a hole not half way around the muffler. Just wondering how you guys got the full kit with the power commander V and how much it was? 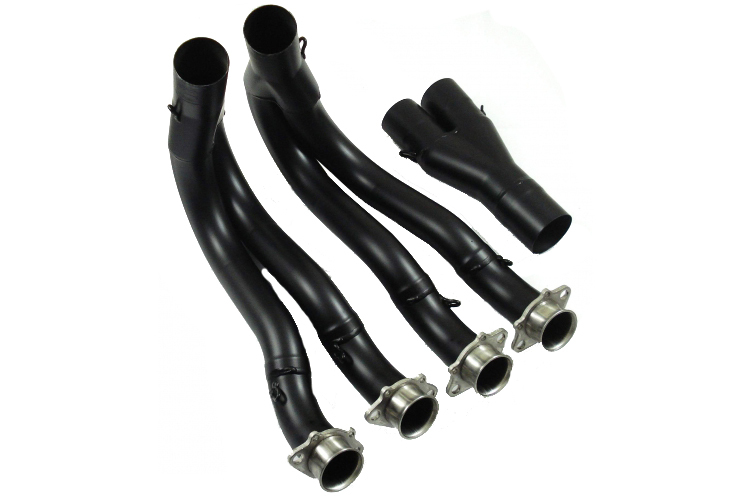 We do have the full exhaust kit in stock but being in California we are no longer able to supply Powercommanders. Map is in the Powercommander library. I brought this kit right after I got my new GSXR, professional mechanic by trade, I installed myself, programmed and dyno’d the bike myself, this bike is a head turner now, wife always says she can hear me getting onto the highway and hitting it full throttle. bike is insanely loud when you want it to be and sounds amazing at idle. high recommend this kit to anyone who wants to ditch that trash they put on the bikes from factory.